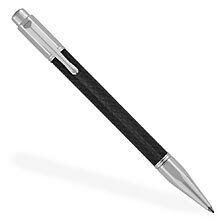 Levenger is proud to present the designs of Caran D’Ache in its carefully curated collection of fine writing instruments. 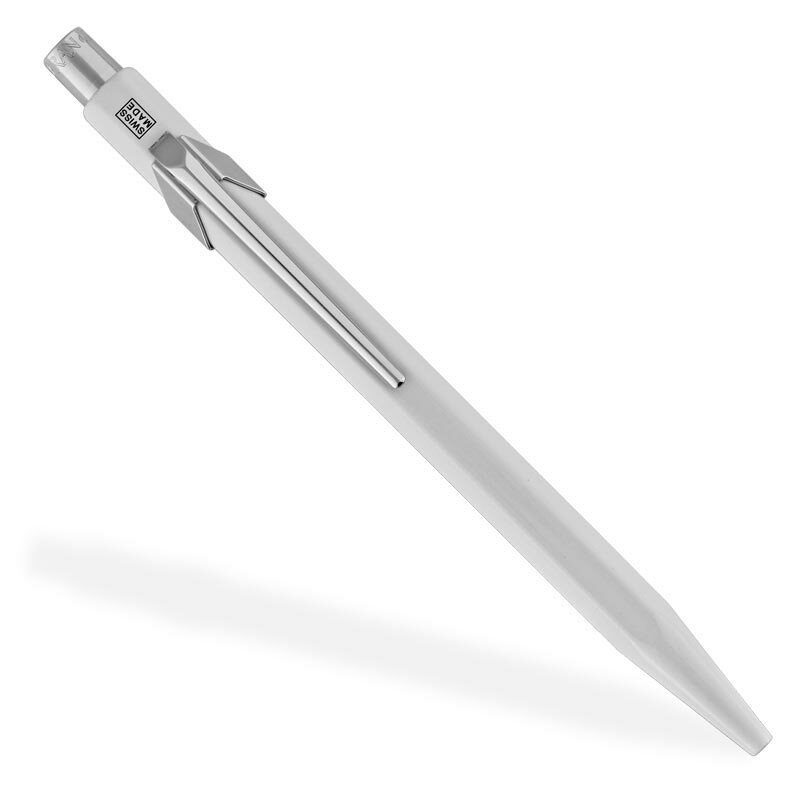 The Caran D’Ache 849 Ballpoint delivers exceptional writing comfort provided by its distinctive hexagonal shape and by its trademark Goliath ballpoint refill, included with each utensil. The “Caran D’Ache” logo is engraved around the push button and underneath the flexible clip.